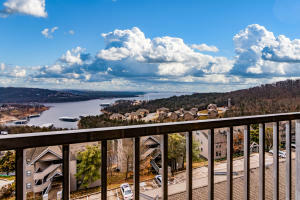 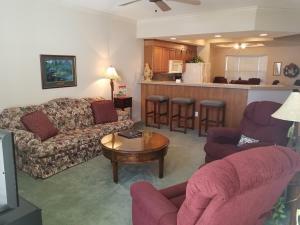 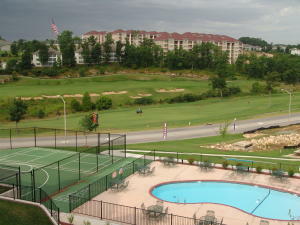 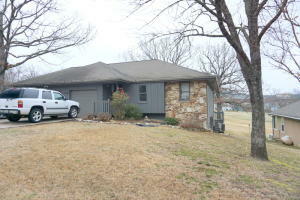 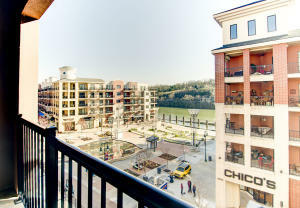 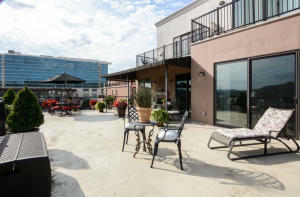 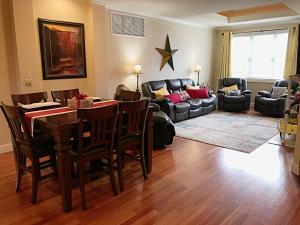 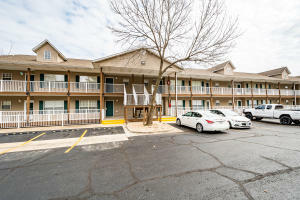 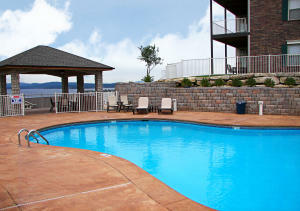 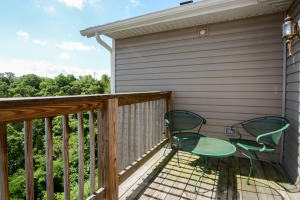 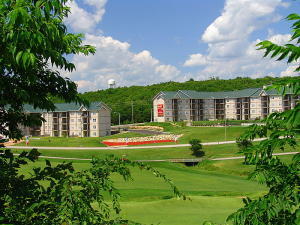 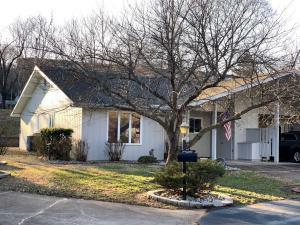 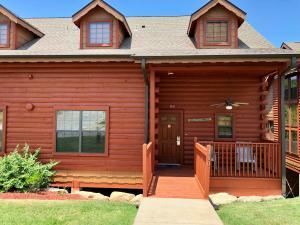 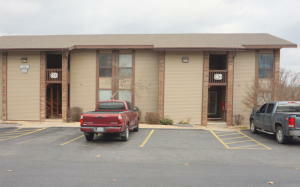 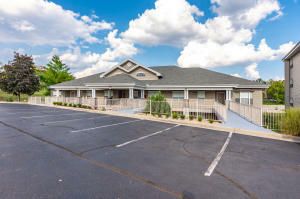 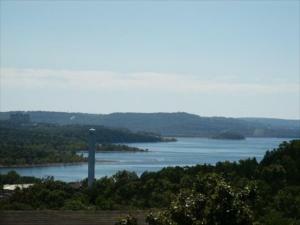 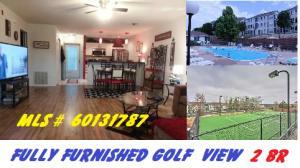 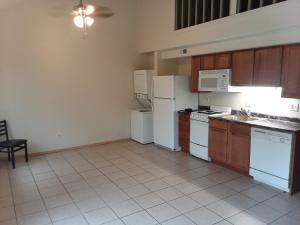 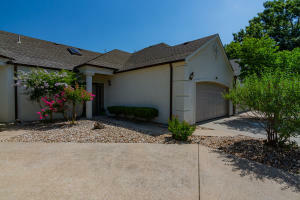 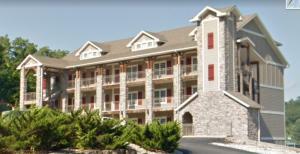 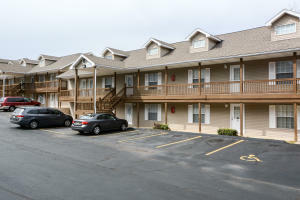 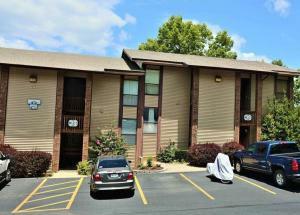 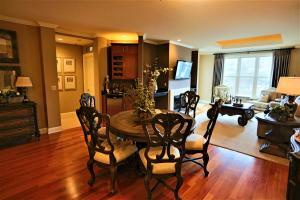 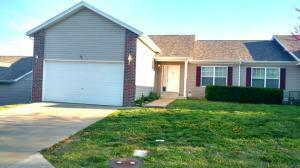 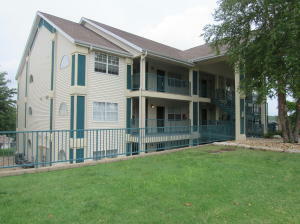 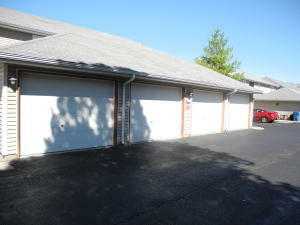 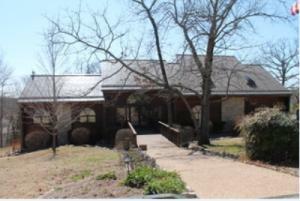 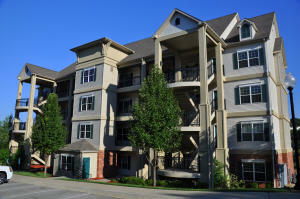 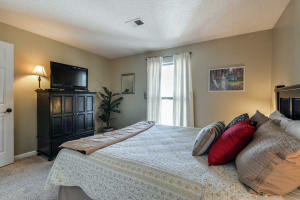 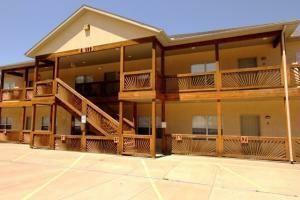 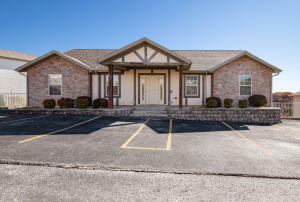 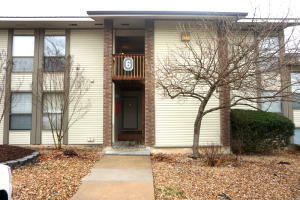 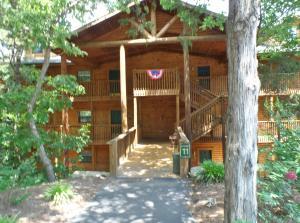 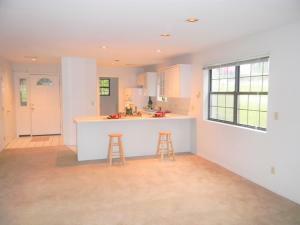 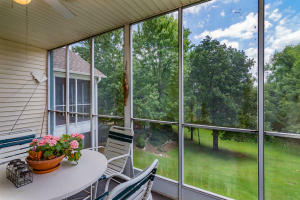 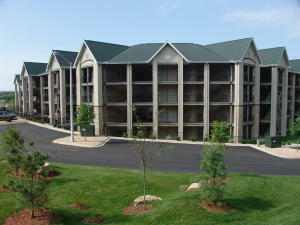 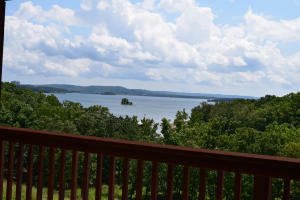 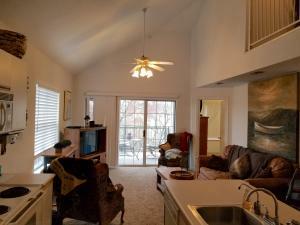 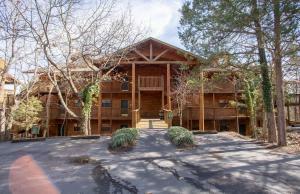 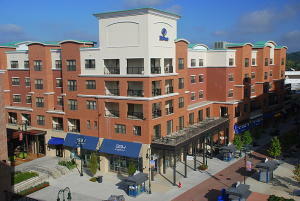 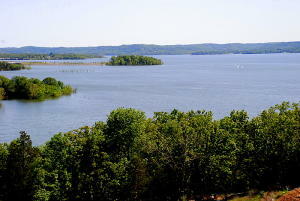 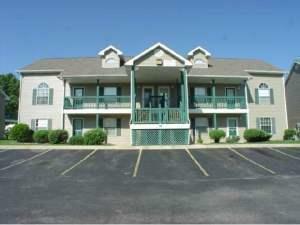 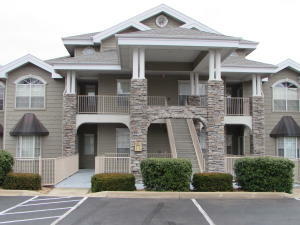 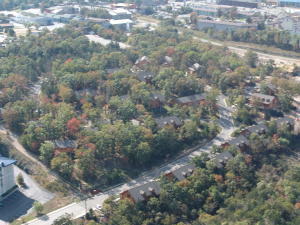 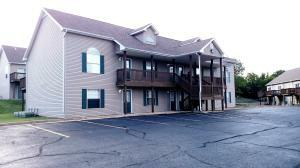 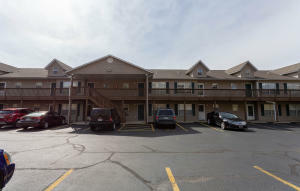 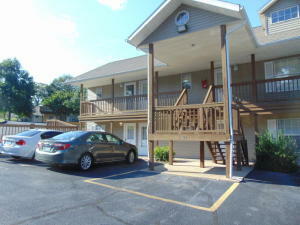 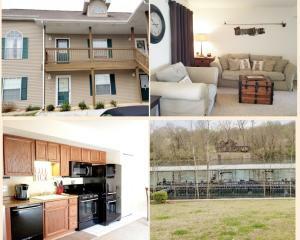 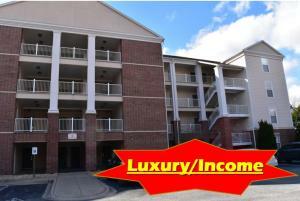 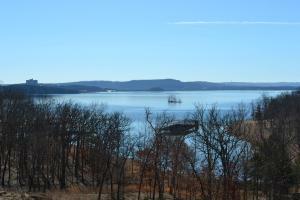 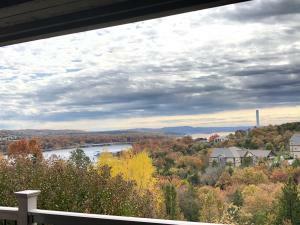 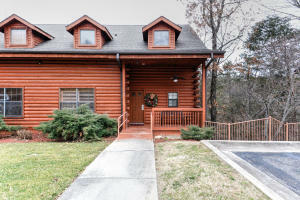 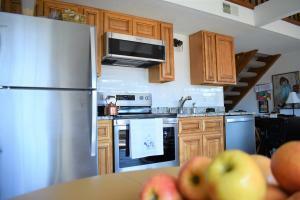 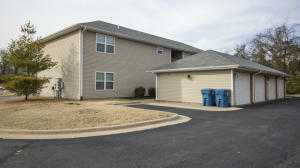 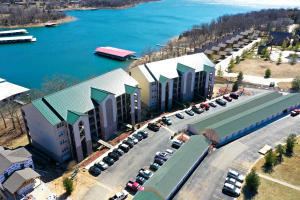 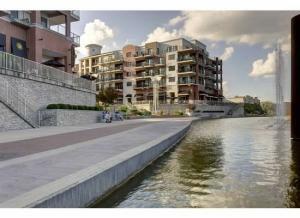 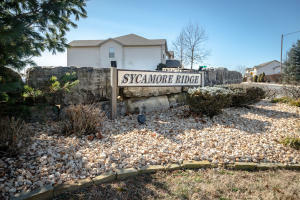 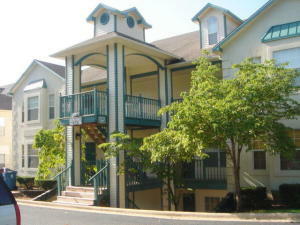 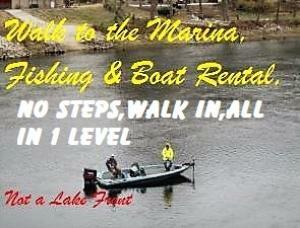 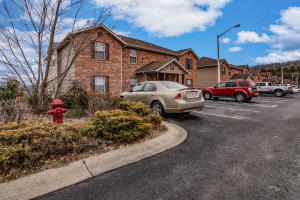 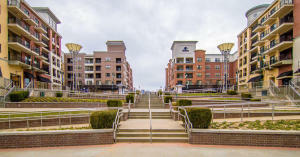 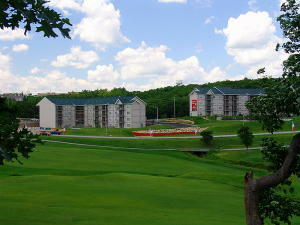 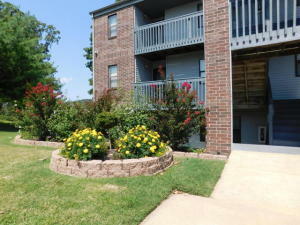 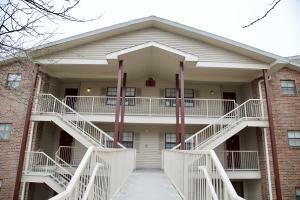 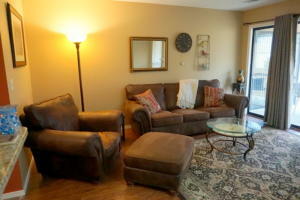 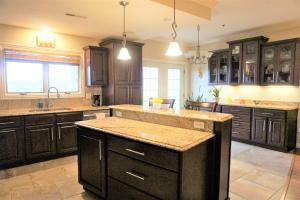 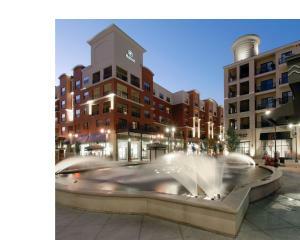 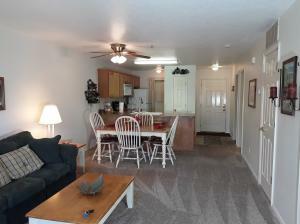 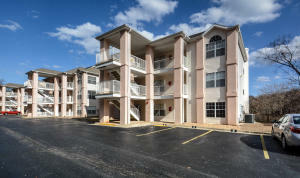 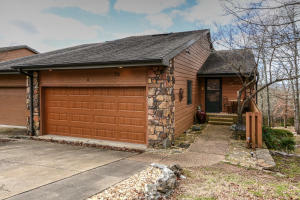 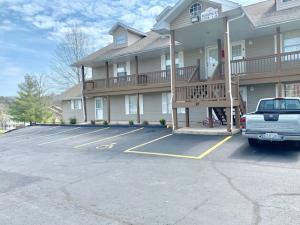 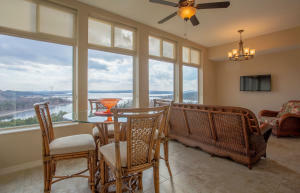 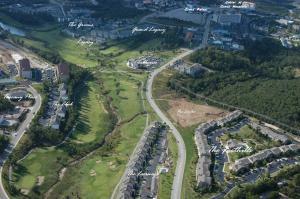 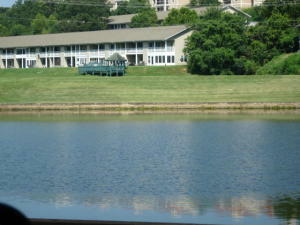 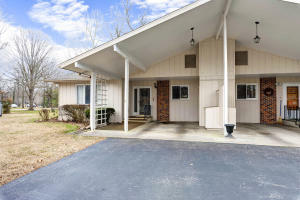 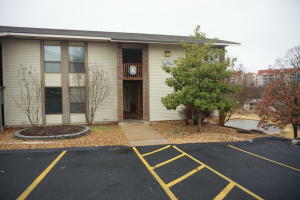 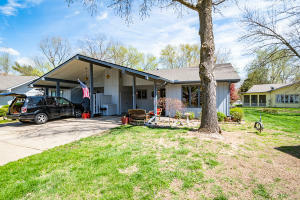 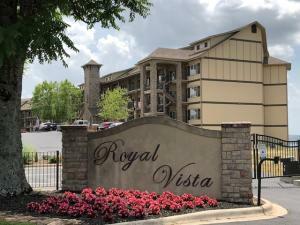 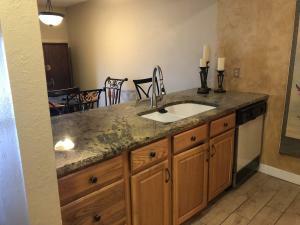 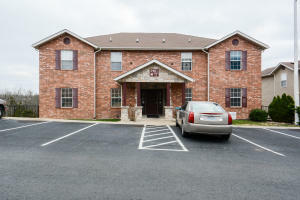 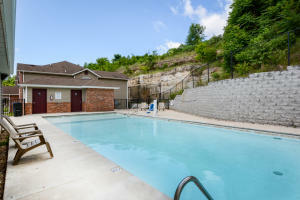 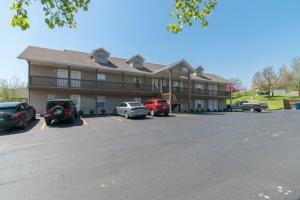 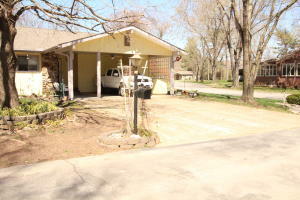 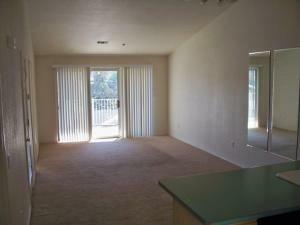 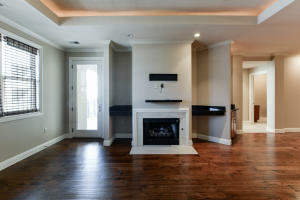 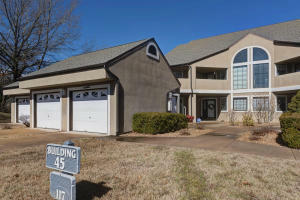 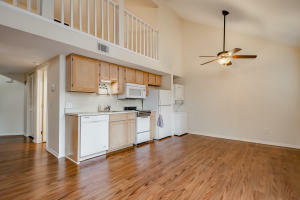 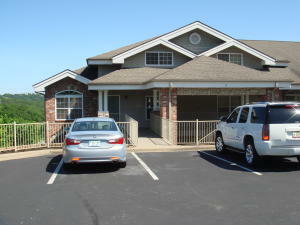 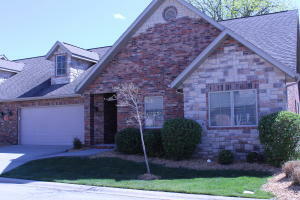 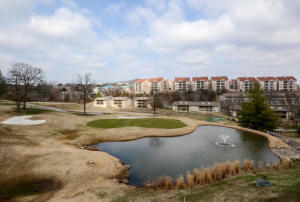 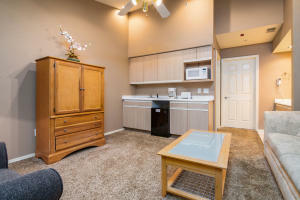 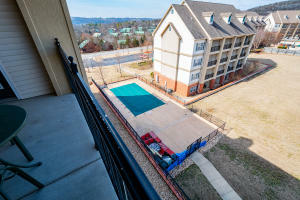 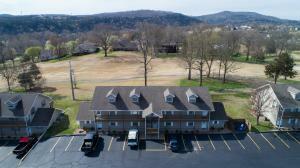 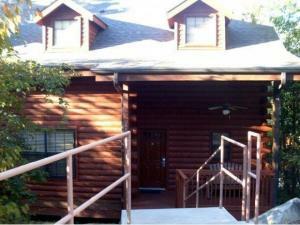 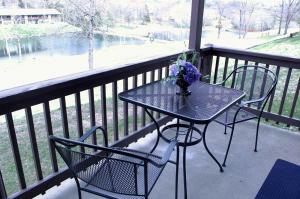 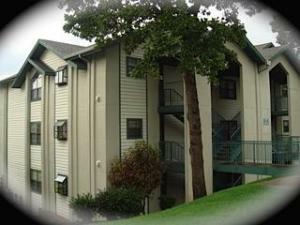 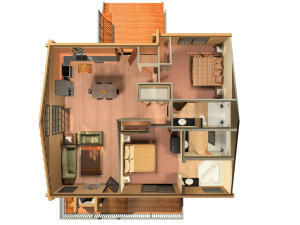 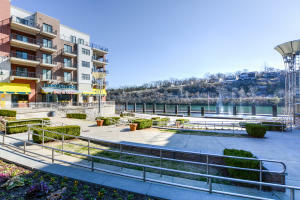 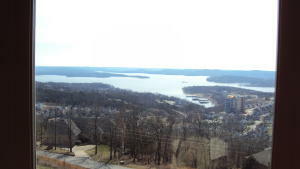 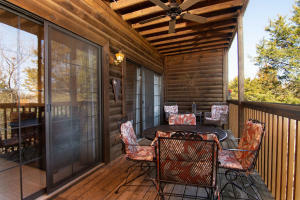 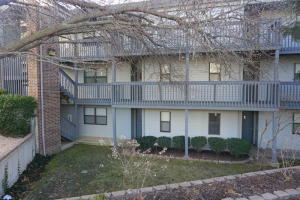 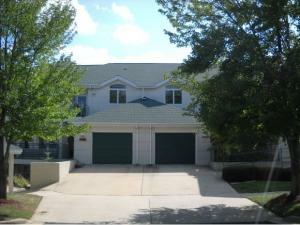 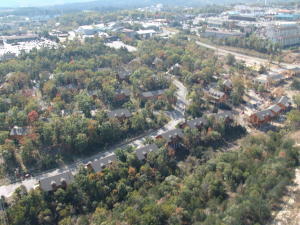 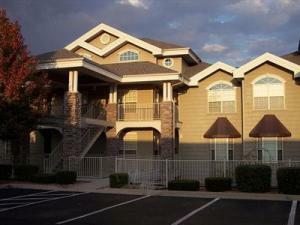 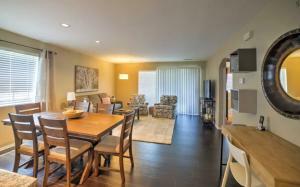 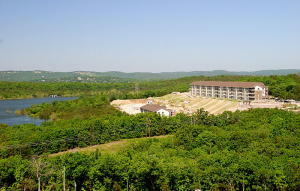 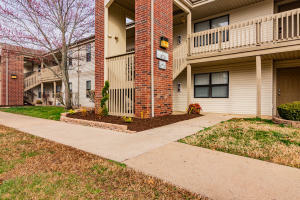 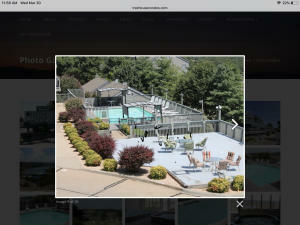 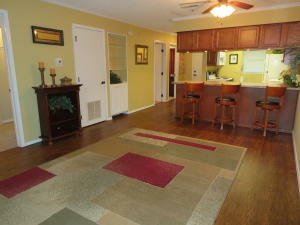 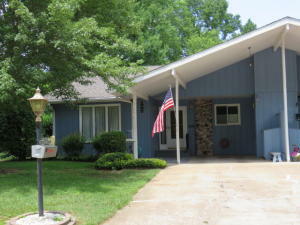 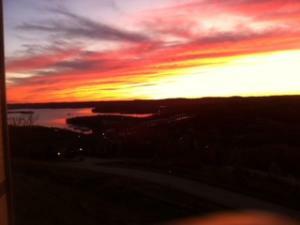 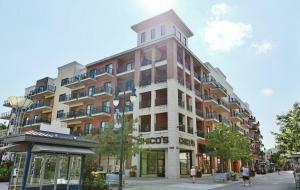 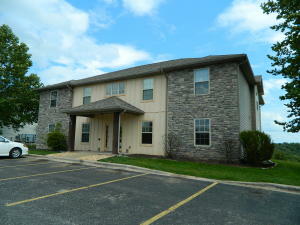 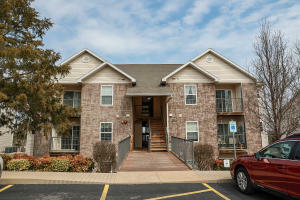 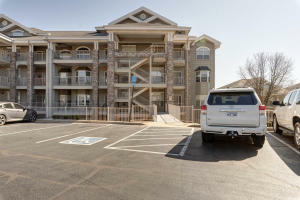 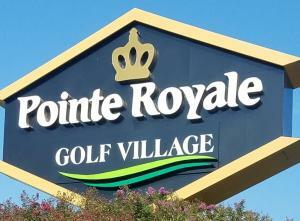 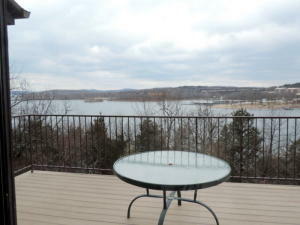 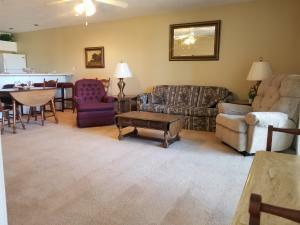 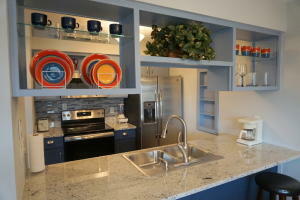 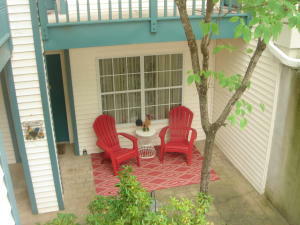 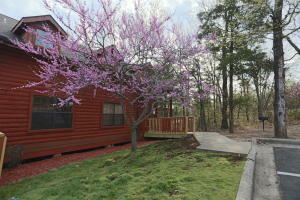 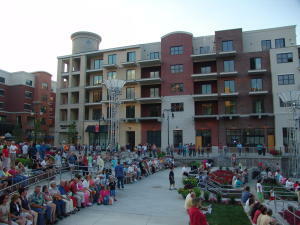 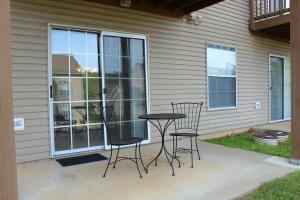 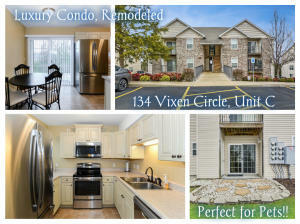 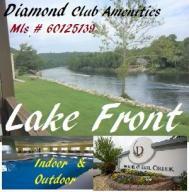 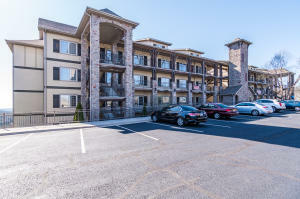 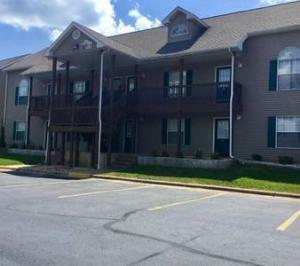 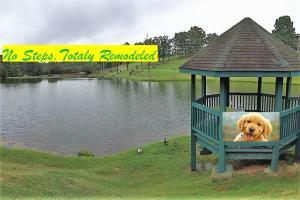 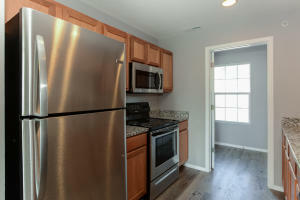 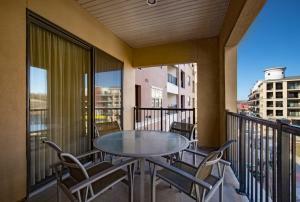 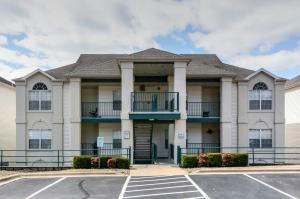 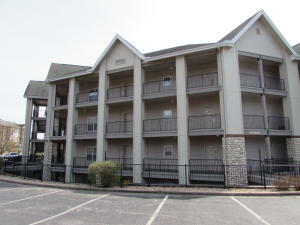 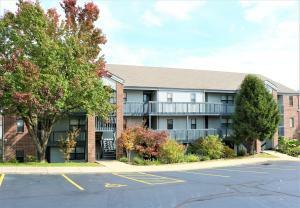 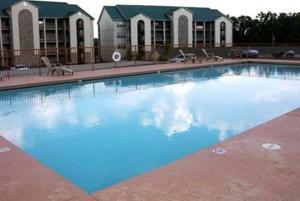 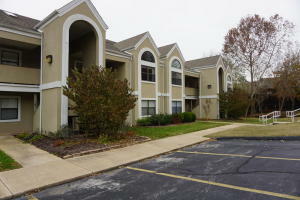 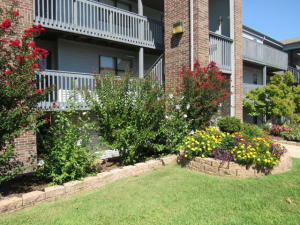 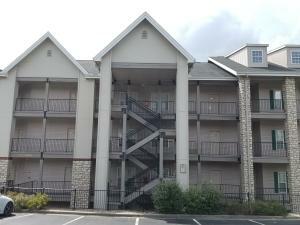 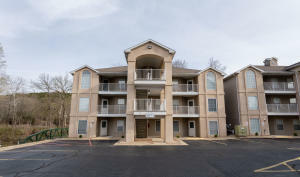 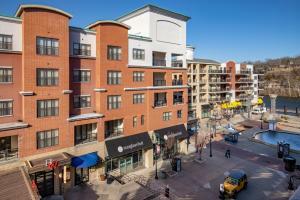 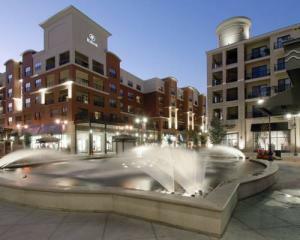 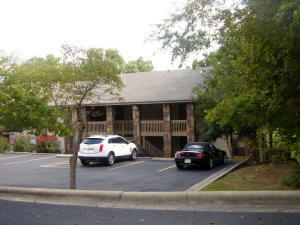 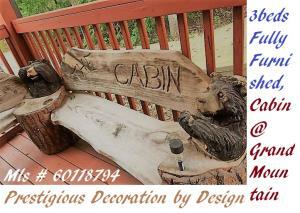 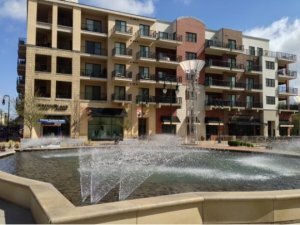 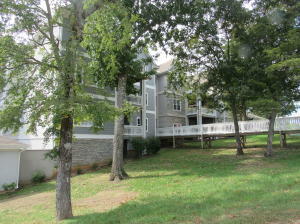 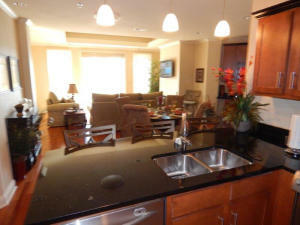 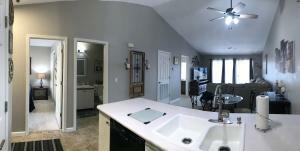 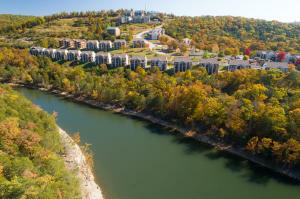 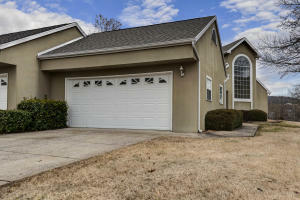 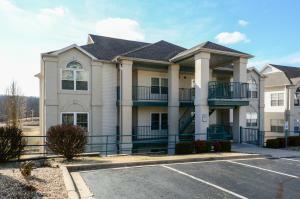 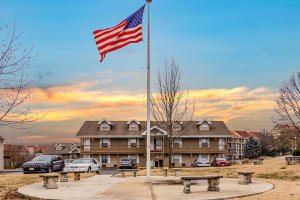 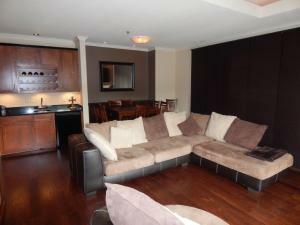 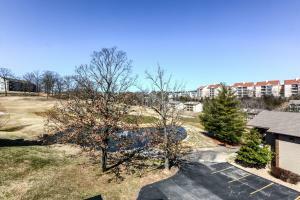 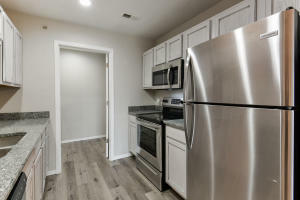 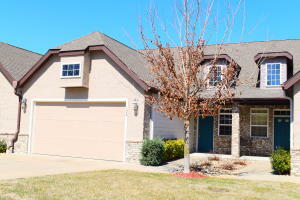 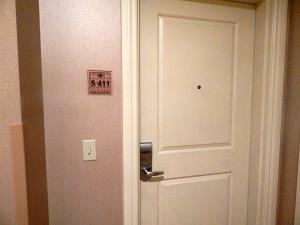 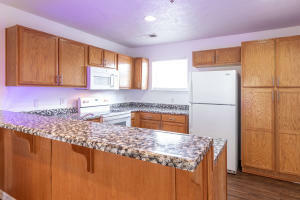 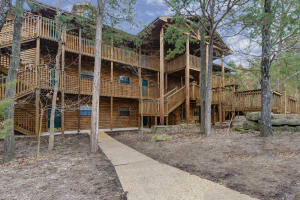 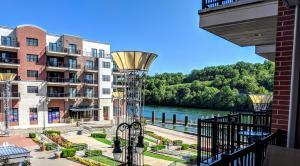 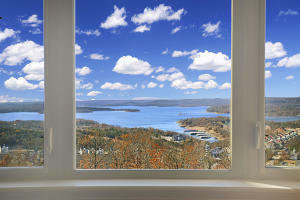 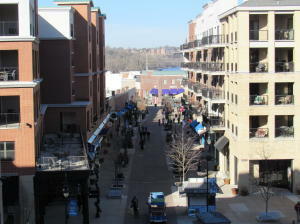 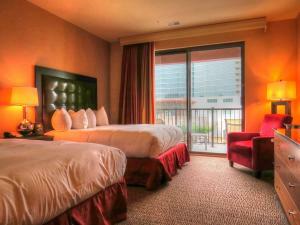 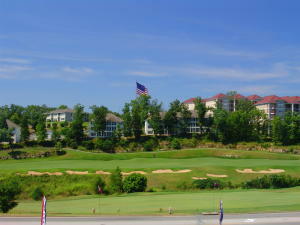 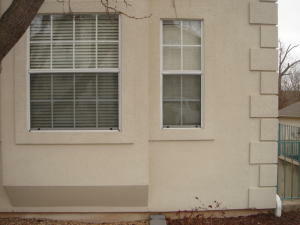 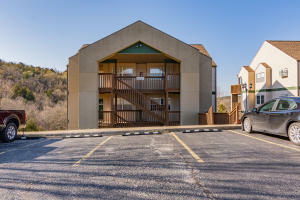 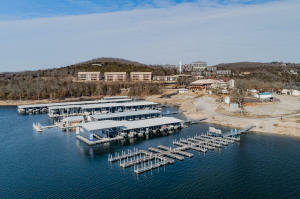 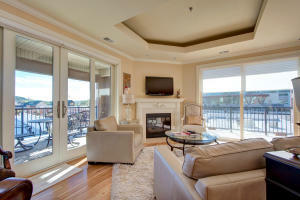 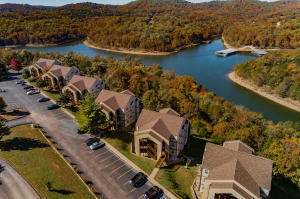 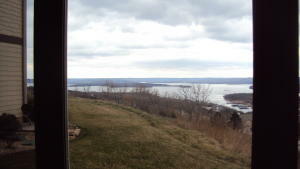 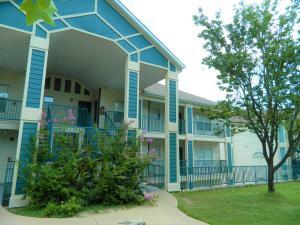 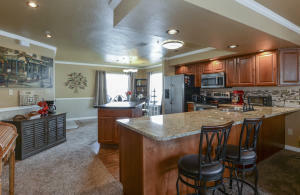 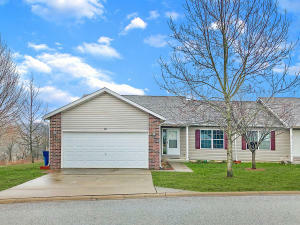 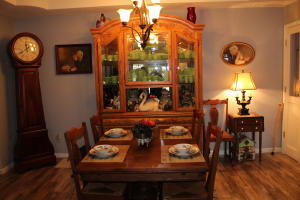 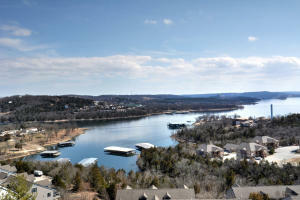 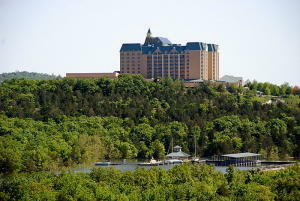 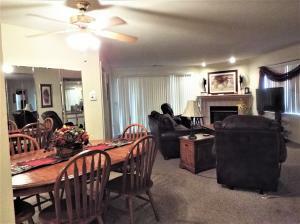 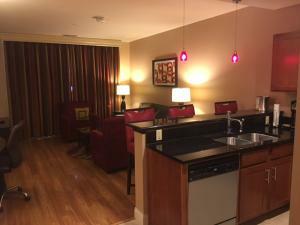 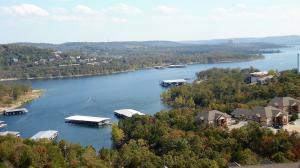 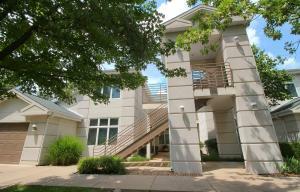 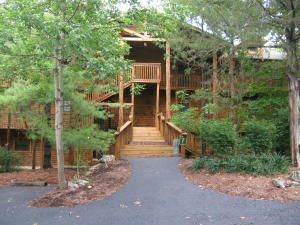 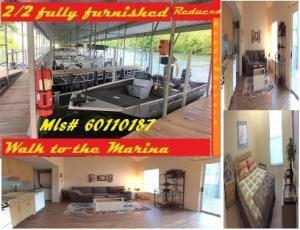 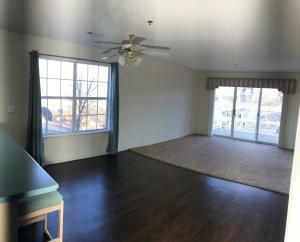 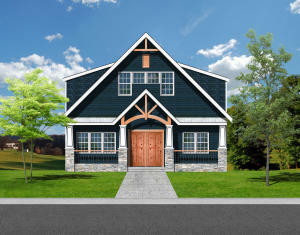 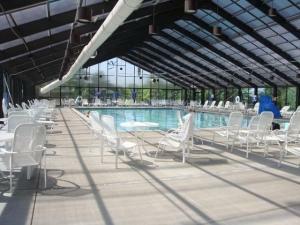 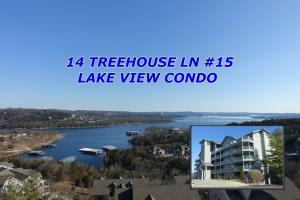 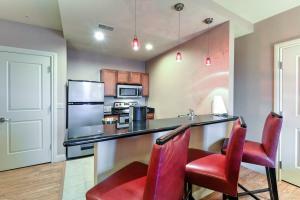 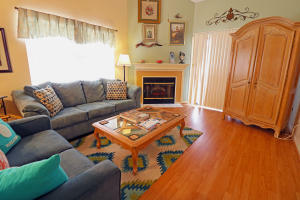 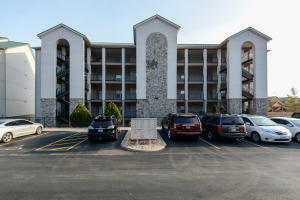 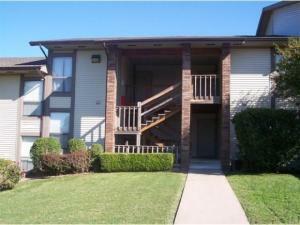 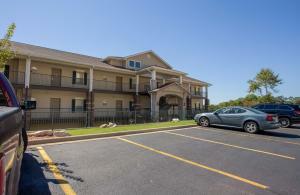 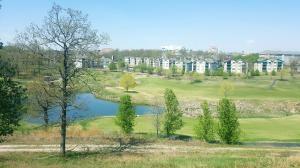 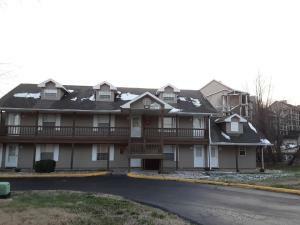 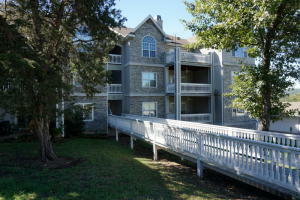 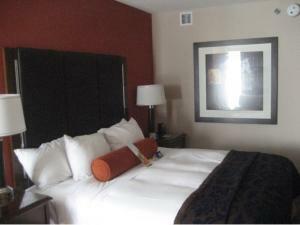 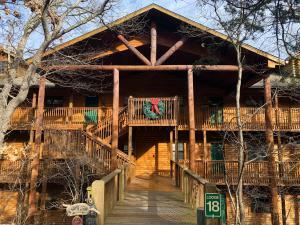 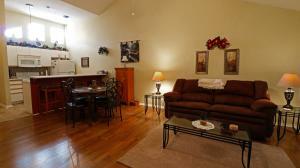 The Branson real estate market has some really excellent investment opprotunities on Condos. 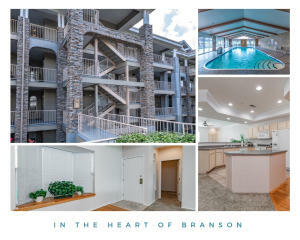 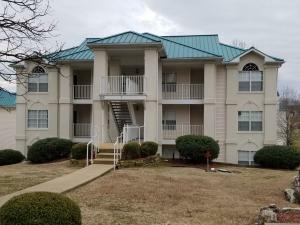 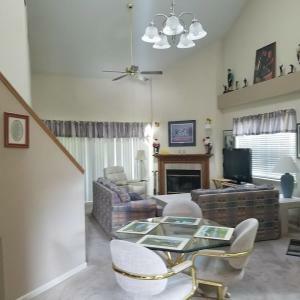 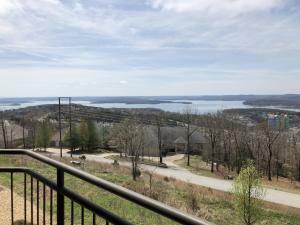 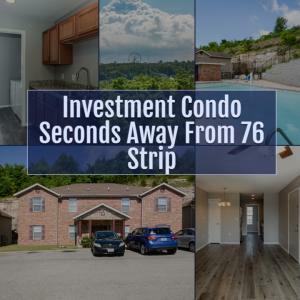 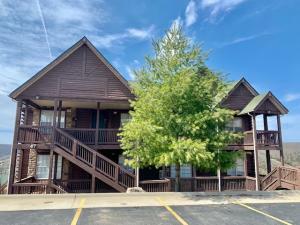 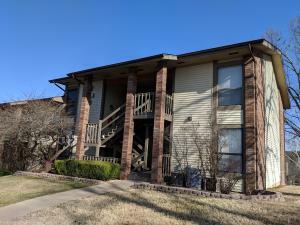 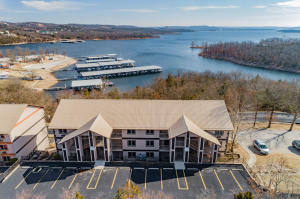 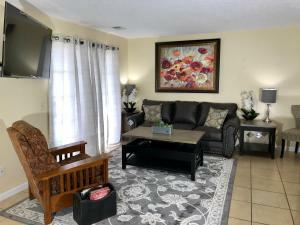 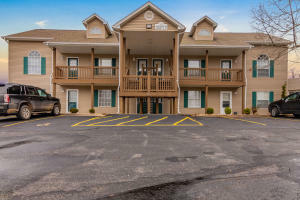 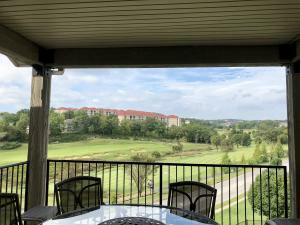 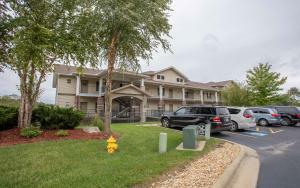 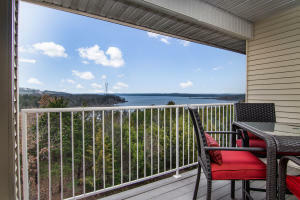 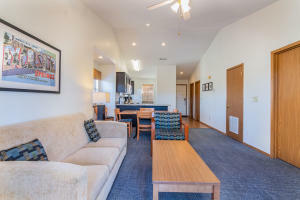 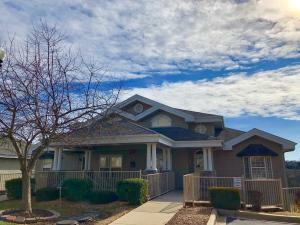 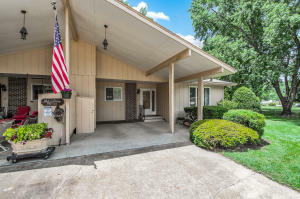 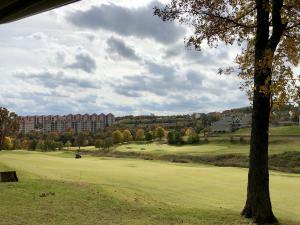 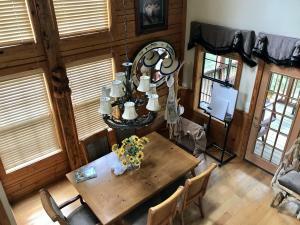 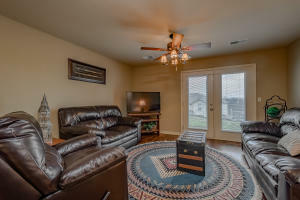 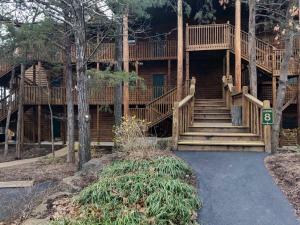 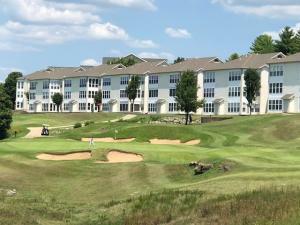 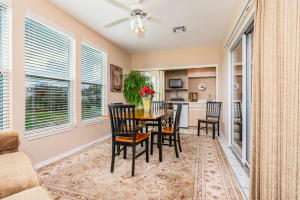 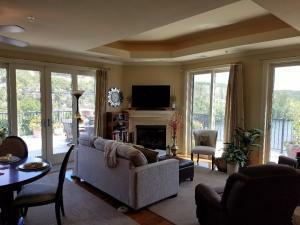 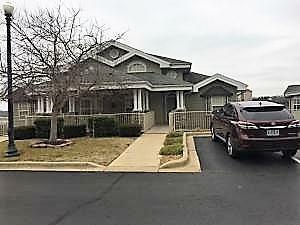 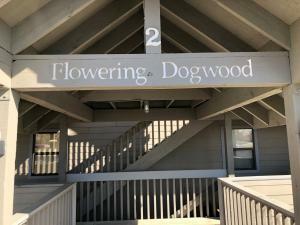 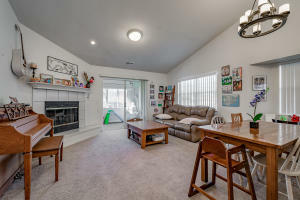 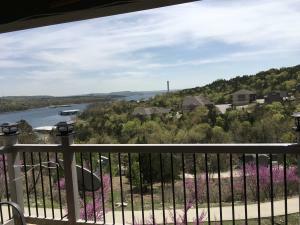 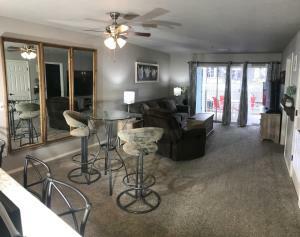 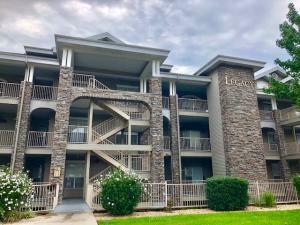 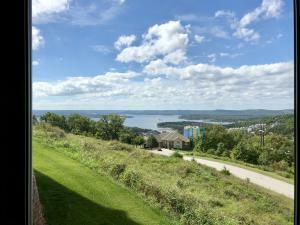 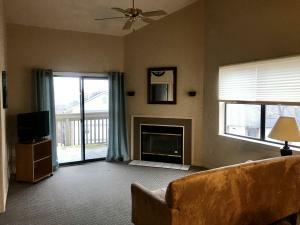 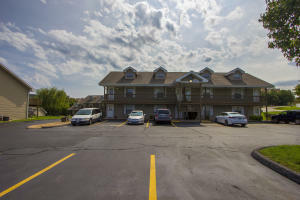 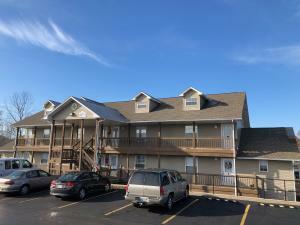 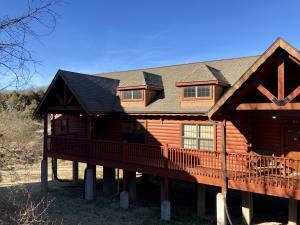 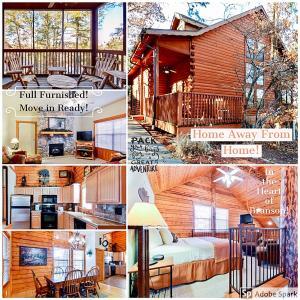 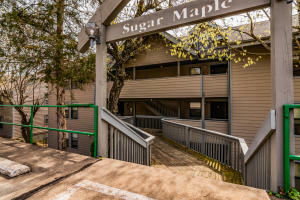 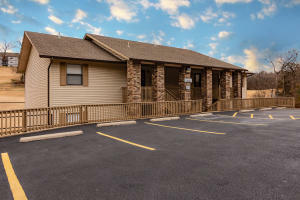 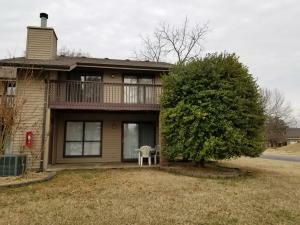 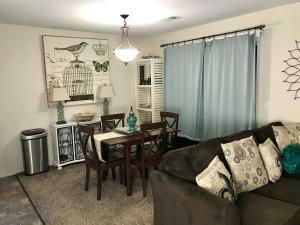 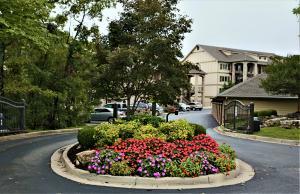 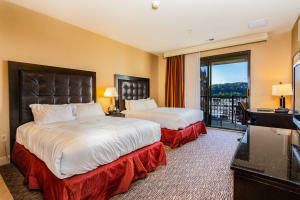 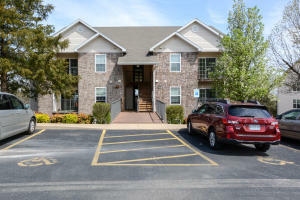 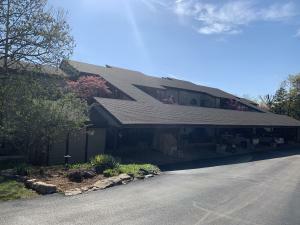 There are Branson Condos that are perfect for families who are looking for vacation homes or businesses that a want a Condo to use for employe incentives. 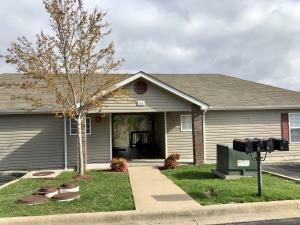 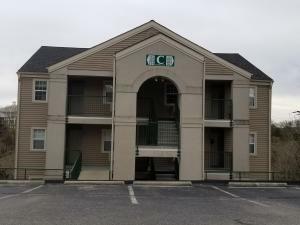 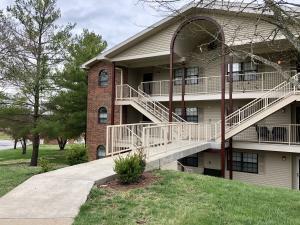 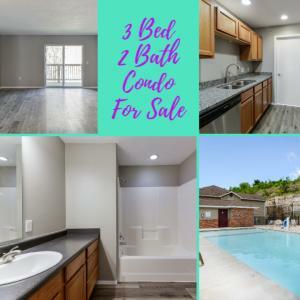 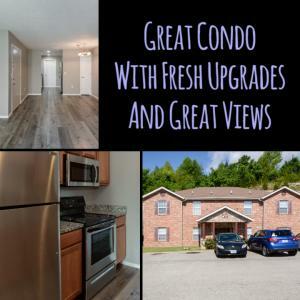 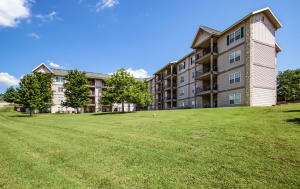 Call Vinton Commercial Realty at 417-334-9400 or email us for a current listing of Condos that would make a good investment.